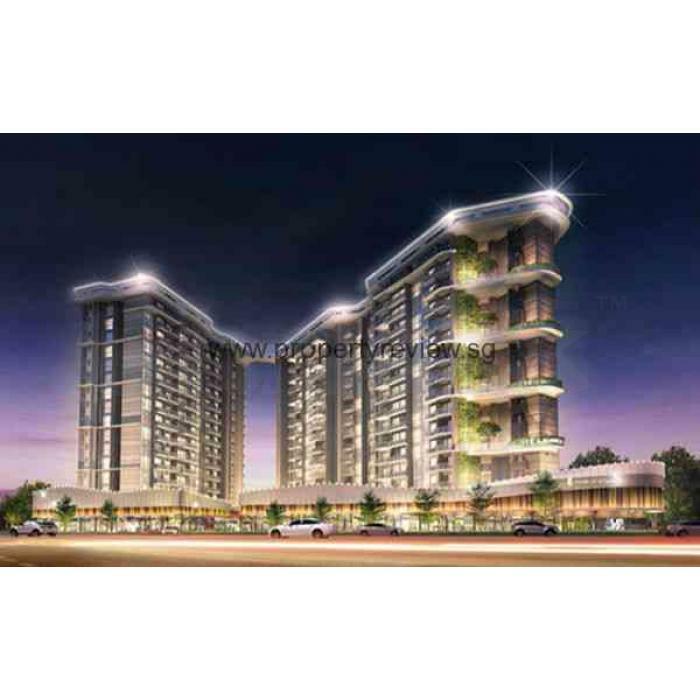 Stars of Kovan by Asset Legend Limited will stand attractively as a distinguished mixed development consisting of 5 strata landed houses, 395 elegant residential units and first-class commercial shops, all within the embrace of one welcoming development at 30 Tampines Road, Singapore. It is also finely designed with best quality finishing like SMEG Kitchen Appliances, Duravit and Hansgrohe sanitary fittings. 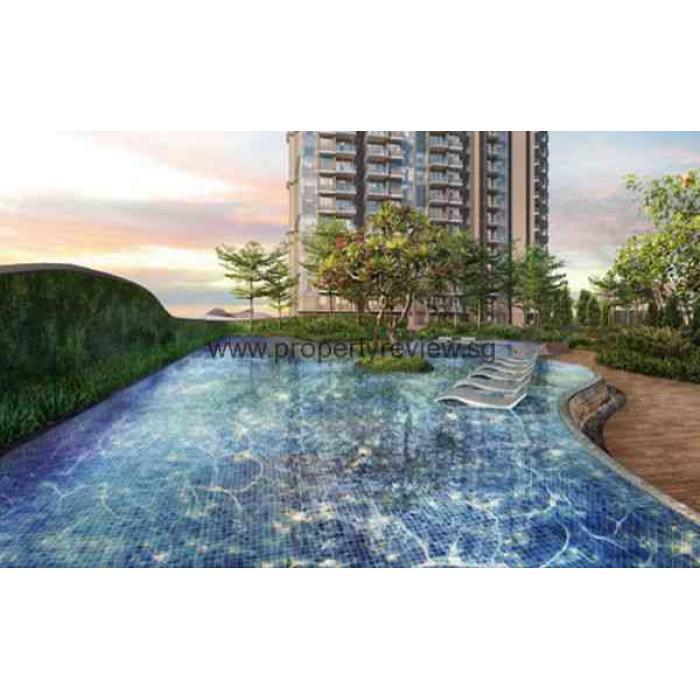 Future residents of Stars of Kovan condo will also enjoy full and unique facilities such as Function Room, Pool & Sun Deck, Aqua Gym, Children’s Playground, BBQ Areas and Fitness Area. 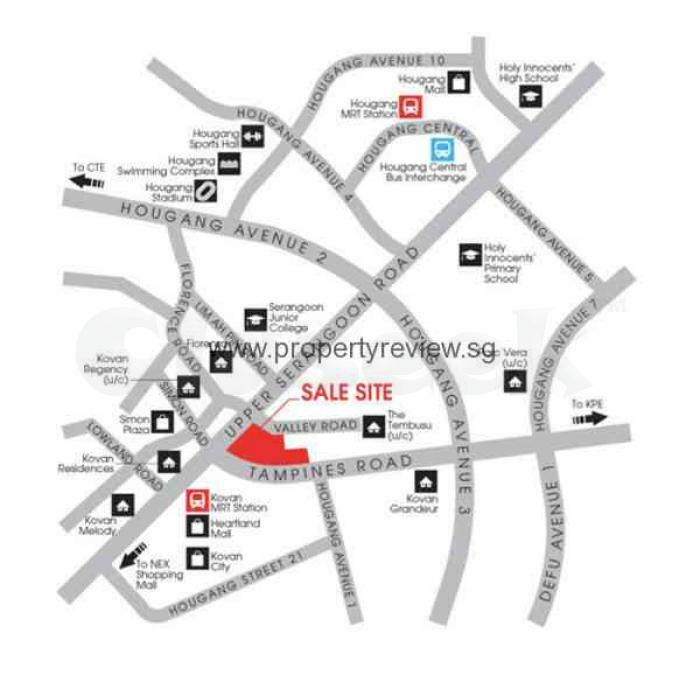 Stars of Kovan proposes strong rental demand driven by nearby business centre and different nearby shopping malls like Nex Megamall, Kovan Heartland Mall, Toa Payoh Central and Ang Mo Kio hub. 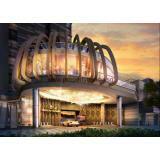 Stars of Kovan is strategically located at the junction of Upper Serangoon Road and Tampines Road, a high-density area to attract good talent to occupiers. 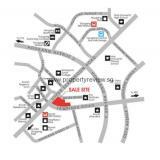 It is also highly accessible by all forms of public transportation, which include MRT station such as Boon Keng MRT, Potong Pasir MRT and Woodleigh MRT station. 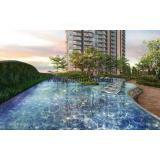 For additional information on the Rising Projects, see https://www.propertyreview.sg/stars-of-kovan/.